Bryden Electrical Ltd is an electrical company operating in Rochford and the surrounding areas. Our skilled electricians are on hand to take on all kinds of electrical work for homeowners and businesses alike. Whether you’re a homeowner seeking assistance with the internal wiring of your property, a commercial enterprise requiring testing and maintenance, or anywhere in between, our Rochford electricians can help. We do receive a lot of requests for domestic installations but are also on hand for regular contract work and servicing. If you need our electricians in Rochford in an emergency, rest assured that we can normally be with you within a 30 minute timeframe (depending on local traffic, of course). Not only do we aim to cover the domestic market, but we also cover any commercial premises that require an electrical overhaul. 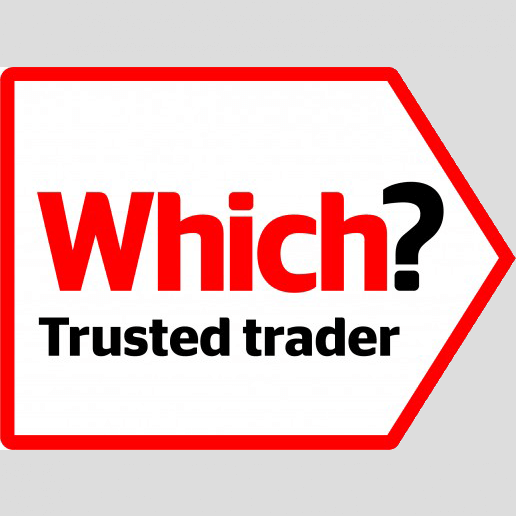 Say, for instance, you have a shop or business near Rochford and you wanted to make sure that the fire alarms are in fully working order and that all the electronic points are safely wired and tested, simply call us on 0800 6347362 today for advice and guidelines from a professional electrician in Rochford. 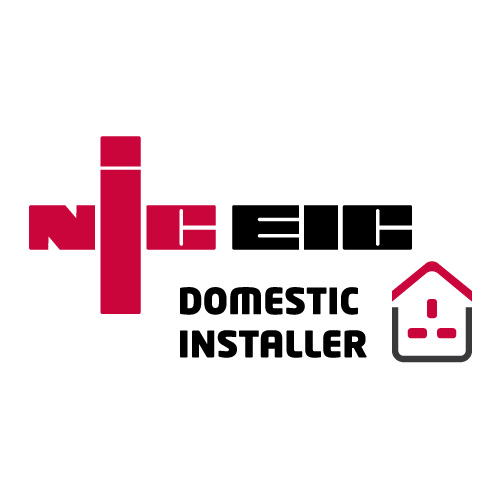 Operating throughout Rochford, Essex, Bryden Electrical Ltd are highly experienced electrical contractors who are NICEIC registered. 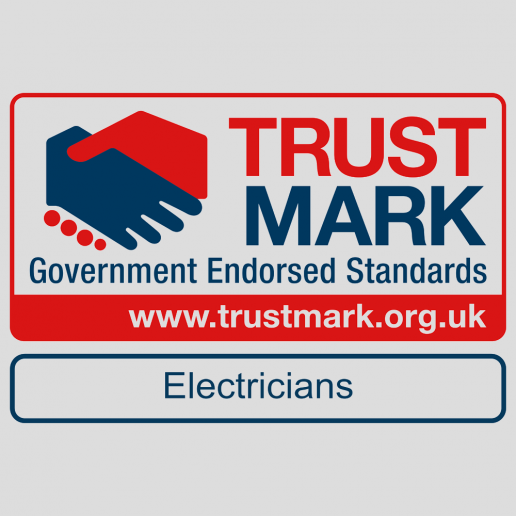 Our team has over 15 years’ experience as electrical engineers and are registered by all the required governing bodies. Electricians are sort after for a number of reasons. Perhaps a new fire-alarm needs fitting and testing, or a house needs a full re-wiring with a new fuse box. We at Bryden Electrical Ltd aim to cover all of your electrical contracting requirements in Rochford, from a simple, light fitting change to a complete electrical domestic installation on a new build property or on a refurbishment. Bryden Electrical are there to make sure you do not blow yourself up or possibly endanger potential guests or loved ones with faulty or dangerous DIY wiring. Our Rochford electricians have seen all sorts of dreadful electrical installations, from exposed wiring to an insufficiently sized fuse box to cope with the electrical demand of the house. Remember, getting your domestic electrics set up incorrectly can lead to fatal consequences. 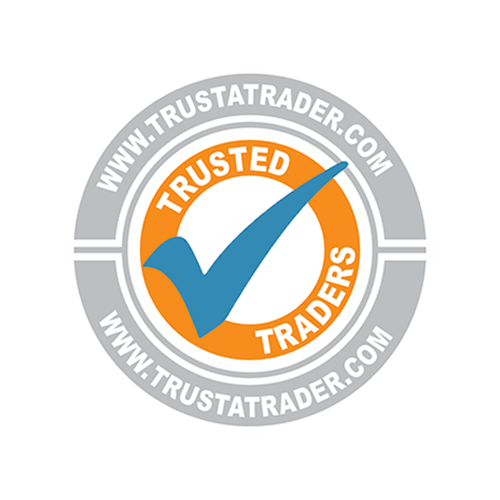 We advise all of our customers that attempting to re-wire your house IT IS NOT WORTH THE RISK if you’re not qualified and are not aware of the potential dangers that can occur if you make a mistake or don’t follow stringent guidelines. 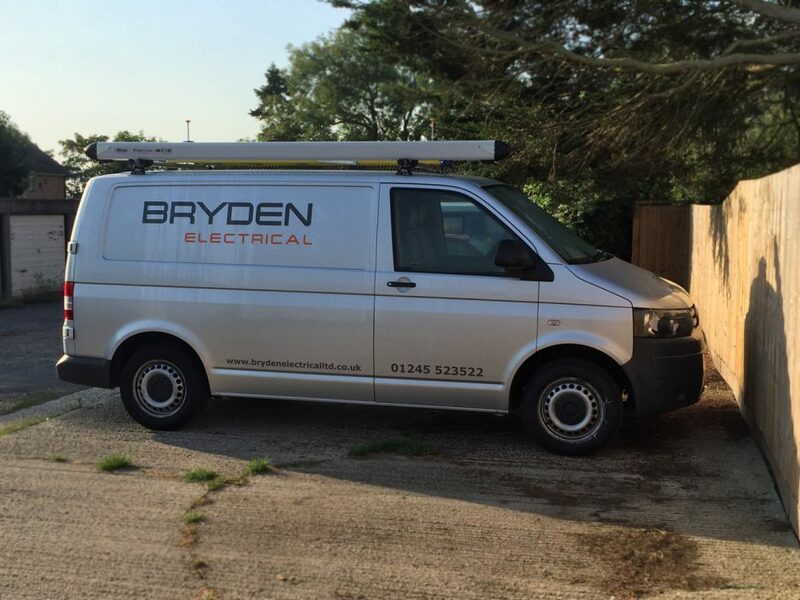 At Bryden Electrical we aim to go further than other electrical firms and our electricians aim to cover all the surrounding towns and villages near Rochford, such as Stambridge, Canewdon, Paglesham, Ashingdon and of course Southend on Sea. If you need any electrical assistance or are unsure of an electrical issue in your home or your office, call our electricians in Rochford now for the professional advice and recommendations.